I had the pleasure of working for this great organization that offers dental care to under privileged kids and adolescents. 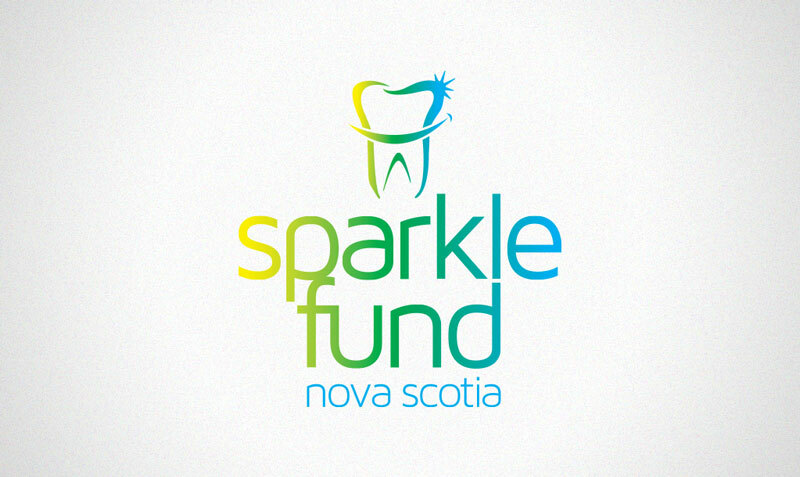 Sparkle Fund wanted a colourful, vibrant look that represented the youth that they help on a daily basis. 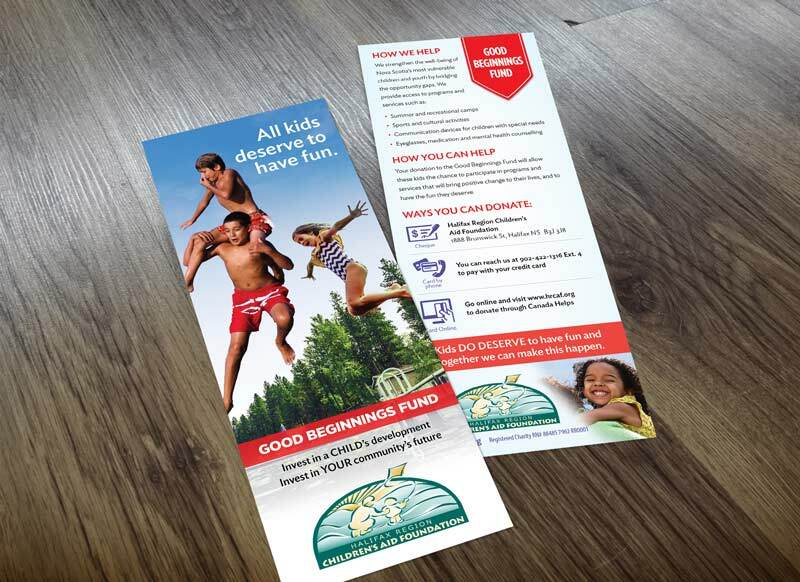 I was also asked to put together an informational rack card for the Good Beginnings Fund, which is supported by the Halifax Region Children’s Aid Foundation. 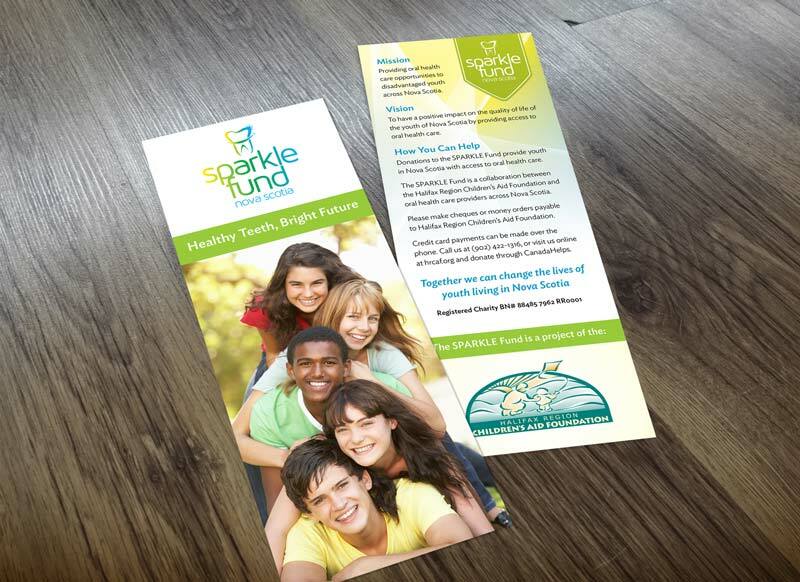 This fund provides under privileged youth with the opportunity to attend summer and recreational camps, communication devices for children with special needs and eyeglasses, medication and mental health counselling. © 2019 M Space Creative. All Rights Reserved.